Accounting Flashcards includes a translate button for English, Chinese, and Spanish. 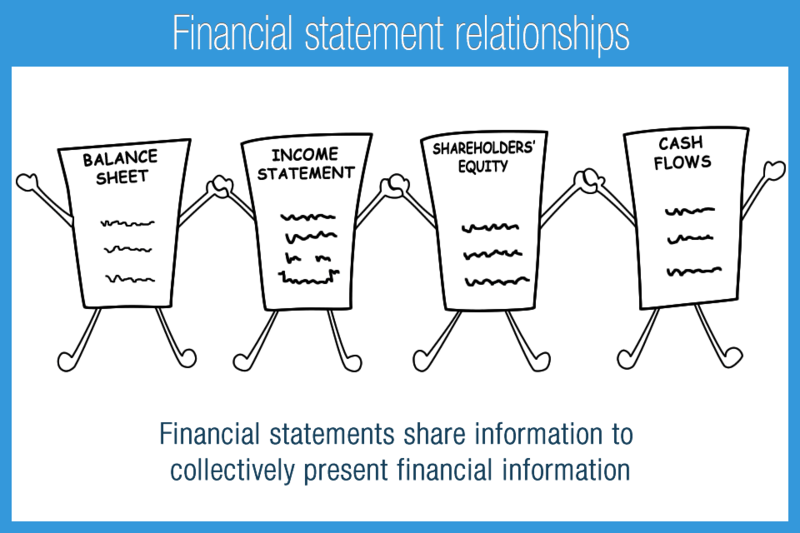 Learn financial accounting using beautifully illustrated flashcards, coordinated lessons, and rich audio. Whether you are an aspiring CPA or IFRS expert, use this accountancy app to reach your goals. Even an aspiring chartered accountant or those reaching for the CPA Australia can benefit. 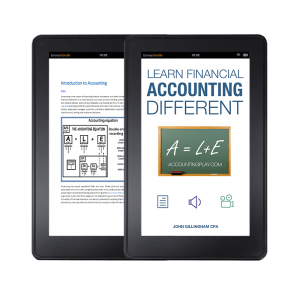 Topics of accounting standards, equation, terms, ratios, and more are covered. John Gillingham is a CPA and Accounting App Developer in San Francisco, California. 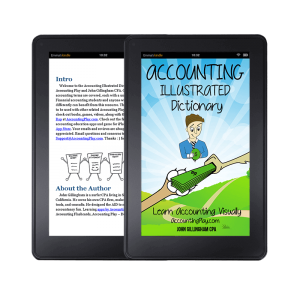 Check the iOS App Store for Accounting Flashcards and the Debits & Credits Game. 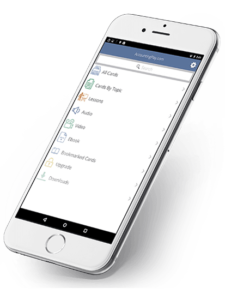 On Android: Learn Accounting Flashcards. Also on Kindle and iBooks. Disclaimer: Accounting Play content is for education and information only. This is not advice of any kind. Please consult an Attorney or Certified Public Accountant. Copyright © 2019 TSAPlay, LLC. All right reserved.